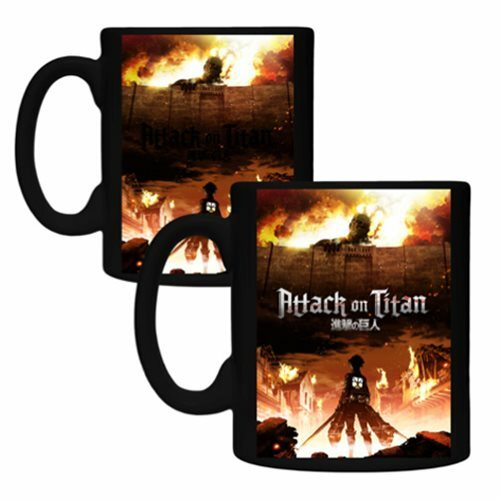 Featuring breathtaking Attack on Titan poster art, this beautiful Attack on Titan Poster Mug makes an outstanding gift for any fan. Hand wash only. Not dishwasher safe. Do not microwave. Ages 13 and up.